Electrical contracting company, established in 2010, which has previously focused on the oil and gas industries, gradually reducing dependence on that sector given its decline post 2014. Turnover levels plummeted in the last financial year particularly per the management accounts, but a profit has still been returned, albeit modest. Diversifying away from the oil and gas sectors has taken time, but is finally bearing fruits and to that specific end, the company has recently won contracts with BP Contracts who provide services to a range of large institutions including Apleona and Knorr . It is also tendering for work contracting into the Carillion Amey contract for the MOD for every MOD establishment North of Glasgow and has secured work in Lossiemouth for BAE systems who provide fuel pressure testing systems for the RAF. Copies of issued invoices awaiting settlement have been supplied to rebuildingsociety totalling £79772, having recently completed their first contract with BP for Apleona. We have also seen a confirmed order with BP for Knorr for £121500 which has been furnished to rebuildingsociety, guaranteeing workflow well in advance of recently achieved figures. These recently won contracts cause, however, an accompanying stress in terms of working capital and, thus, a loan of £50K is sought. This will enable the company to simultaneously refinance its current £30K Funding Circle loan and provide the £20K of additional working capital that is needed. This loan is to be secured on a Personal Guarantee from the director, Mr McLean and a second priority legal charge over his domestic residence. Mr McLean has an estimated net worth of £62,000. This is derived from his ownership of his domestic residence, a property with an estimated value of £185,000 and £81,000 estimated equity. There are other personal liabilities totalling £18800 leaving an estimated net worth, (presupposing the £185K valuation) of £60,000. A second priority legal charge is also being offered over this property. The property was professionally valued at £185,000 in September 2015. A copy of the valuation report is included with the listing for lenders to download. There is an existing charge in favour of his mortgage provider, Natwest, with £108,882 currently outstanding. The remaining estimated equity of £76,000 would be captured by our second priority legal charge and the first charge holder has already provided verbal agreement, with written consent expected shortly. 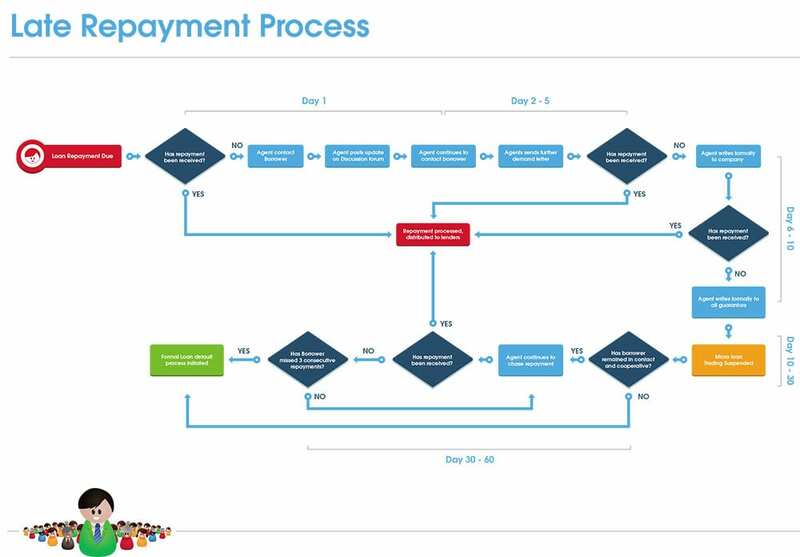 This loan is behind with its repayment schedule and so microloan trading has been suspended while we work to help the business recover its repayment form. Please see the Loan Updates tab.